The company will also connect Faro to the Italian city of Naples. EasyJet has just announced three new routes from Portugal for this summer. The airline will connect Porto to Ibiza (next June) and Zurich (already in March) and Faro to the Italian city of Naples (in July) . "We know that the vacation spirit is already in the air and therefore we want to give all the Portuguese the opportunity to enjoy a different summer holiday, offering new routes, always at the best prices. 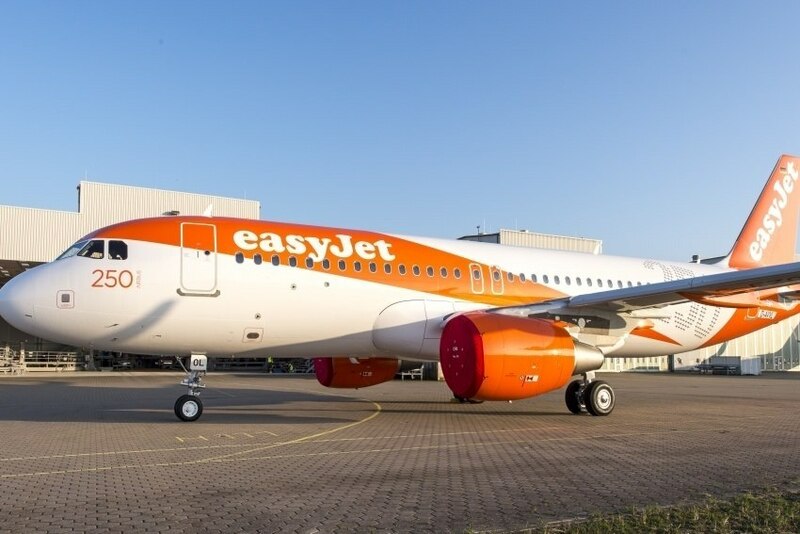 We want to continue to invest in Portuguese airports and become more and more relevant to the Portuguese, providing them with unique travel experiences and new destinations," José Lopes, director of easyJet for Portugal, said in a statement.